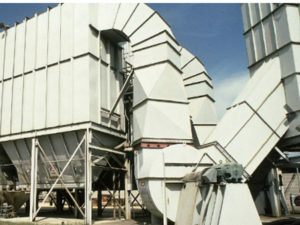 RMI Industrial Services is committed to providing our customers the newest, and most advanced technology. 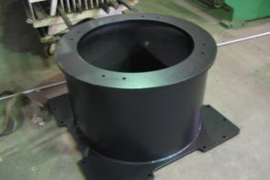 RMI’s CAD expertise and providing high-definition parts will give you an immediate return on your investment. 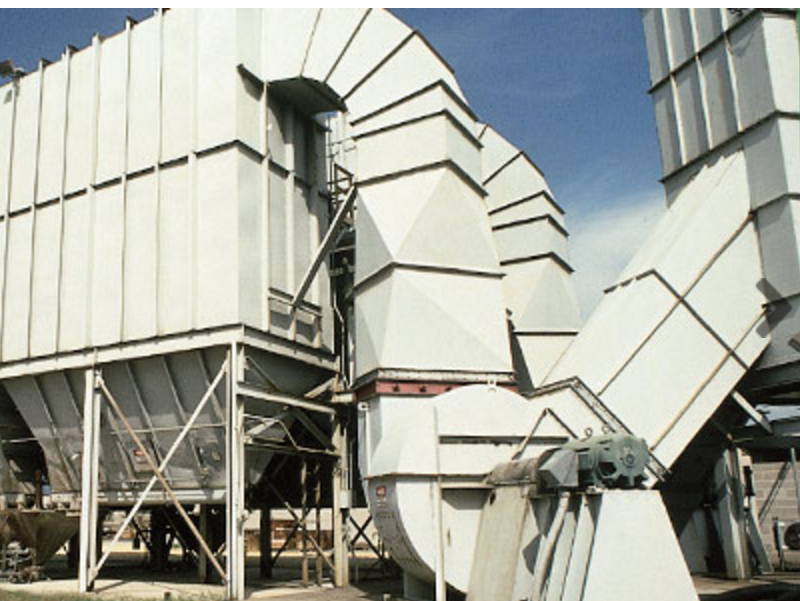 With over 50 years of experience, the knowledgeable and innovative staff at RMI Industrial Services can design, fabricate and install the best solution for your custom automation project, from industrial ventilation systems, conveyor systems and robotic systems. 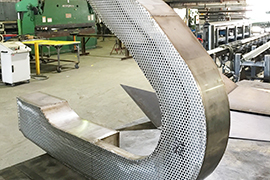 RMI Industrial Services fabricates components and finished products of stainless steel, carbon steel, galvanized metals, aluminum, alloys, and other materials.RMI Industrial Services specializes in custom fabrication. 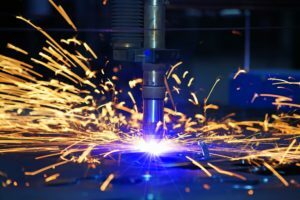 RMI Industrial Services is a Robotic Systems Integrator, and design, build and install to specific customer requirements. 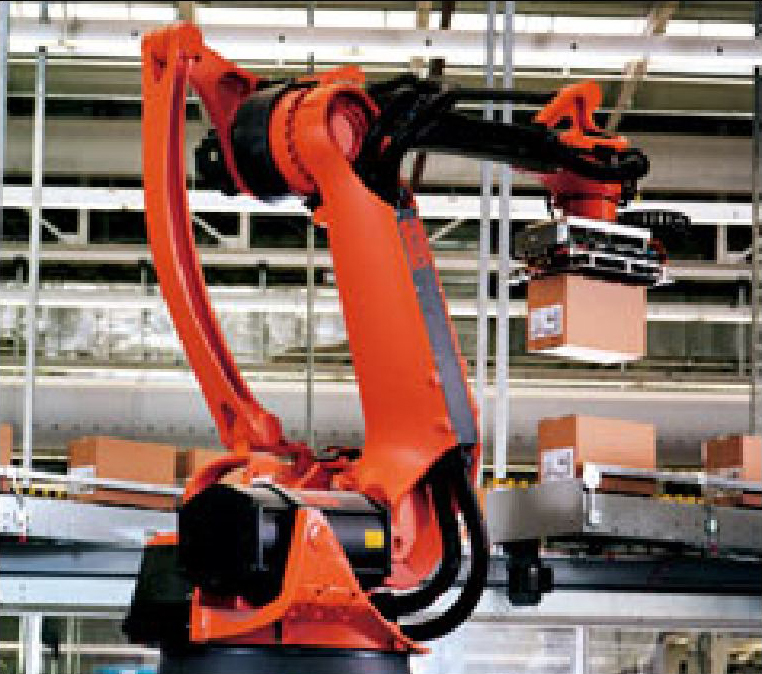 Robots come in all sizes and shapes and are used for almost any labor-saving function imaginable. 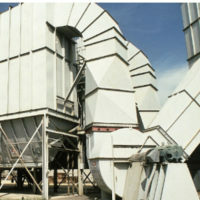 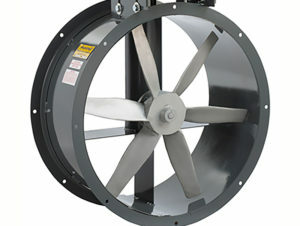 RMI Industrial Services customize, build and install dust collectors you need, based on your specifications in any area. 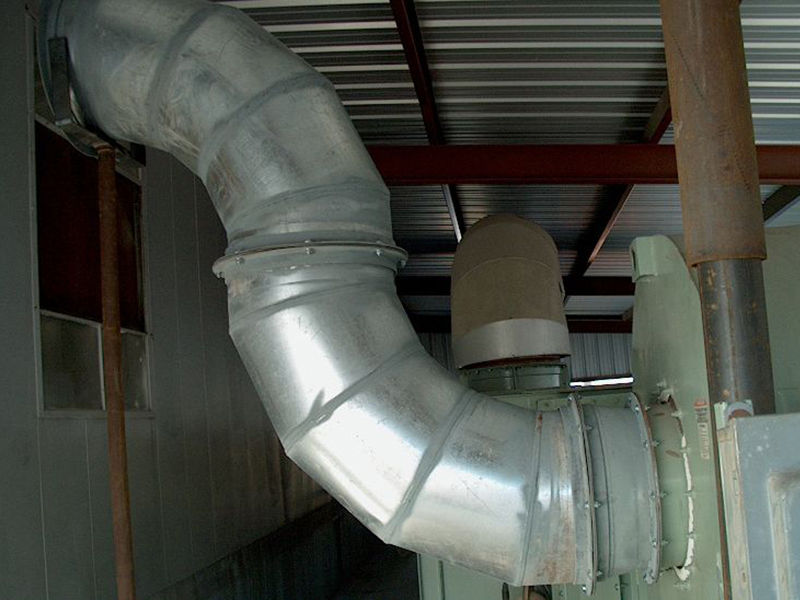 RMI Industrial Services and our industrial ventilation partners can customize your new ventilation system or troubleshoot your existing system. 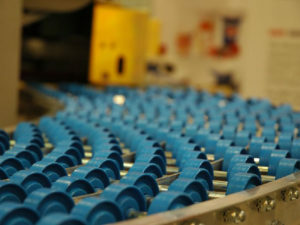 RMI Industrial Services specializes in complete custom and off-the-shelf conveyor equipment and system integration for any internal or external application in any industry. 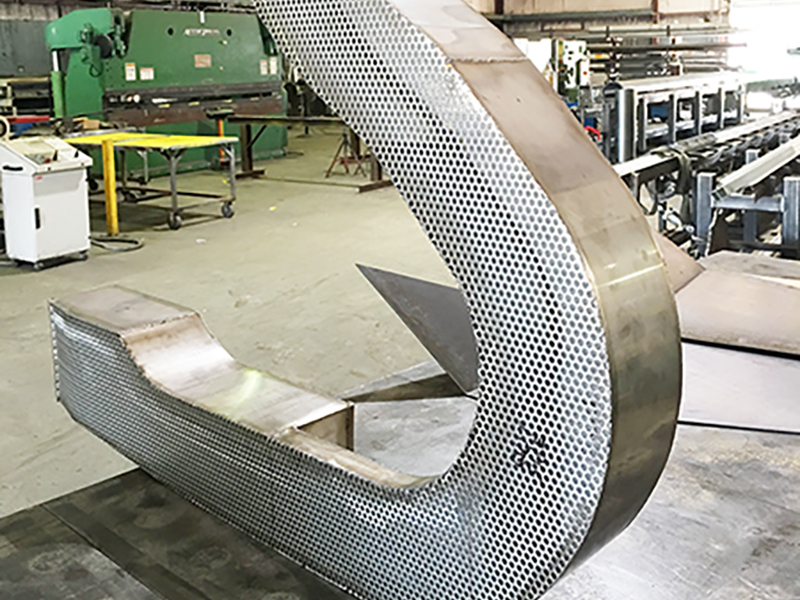 RMI Industrial Services has the in-house capabilities of engineering design drawings for projects involving custom sheet metal fabrications, advanced metal fabrication of components and products. 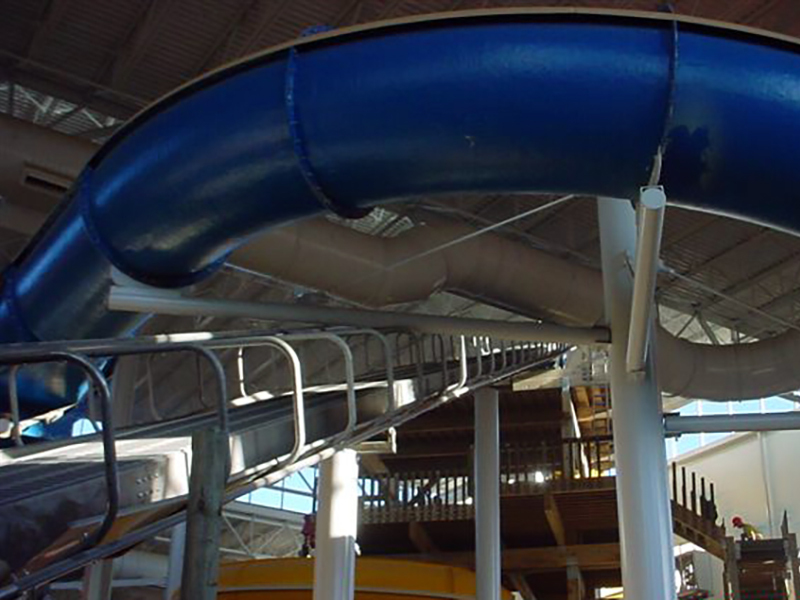 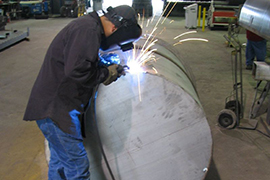 We build and installs a wide variety of industrial equipment to customers’ specifications.